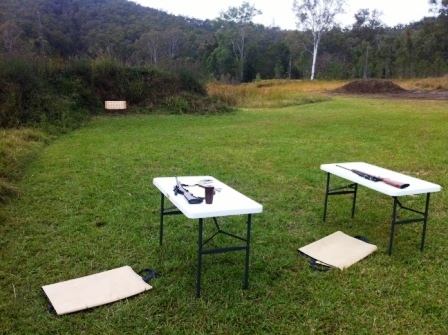 Do you want to get a QLD Shooting Licence and need to complete a course in firearms safety? Find our next available Firearms safety course (Cat A & B) on the Online Booking Calendar below. Firearms safety course costs $120 (cash payments only) and participants are required to bring photo ID, a cold drink and sensible outdoor clothing. 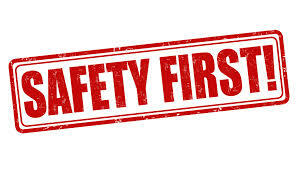 The approved Weapons Safety Course entails a test on safety, a theory test on legislation and category A and B firearms (which will make more sense on the day) and a practical test, there is no prior knowledge or weapons handling experience required to complete the safety course. As of 1 January 2015 the Federal Government requires anyone undertaking approved training (like the Safety Course) to have a Universal Student Identifier (USI). Note you must provide a copy of your statement of attainment obtained upon successful completion of this course with your application for a Cat A & B weapons licence to the QPS. You must also provide a genuine reason within your application. Note membership of a Club may be accepted as a genuine reason for firearm ownership. 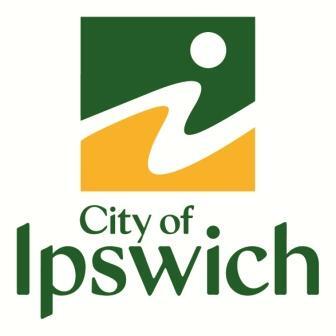 Click here to find out how to become a member of Ipswich and District Rifle Club. Pictured: Safety Course assessment range.